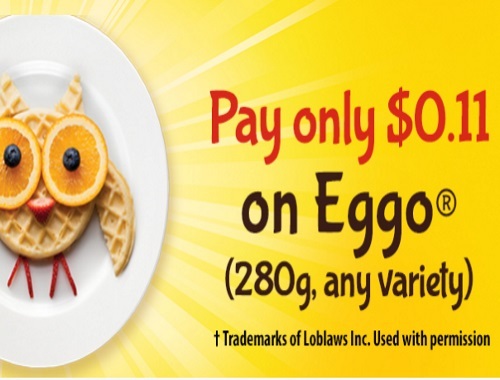 To celebrate Season 2 of Stranger Things, No Frills is giving away coupons for Eggos for only $0.11 today only! There is a limited number of coupons available every hour at 11 minutes after (there are 111 coupons up for grabs) So be quick to check to get one! Each Facebook post has a new link. Look for the hourly Facebook page on the No Frills page (linked below) to get the offer. Click on the most recent ones for active links! Unique link goes to Save.ca where you can order the coupon. Coupons are only redeemable at No Frills. This is a mail coupon with an expiry of January 11, 2018.